Registration may close early if the capacity for the event is reached. 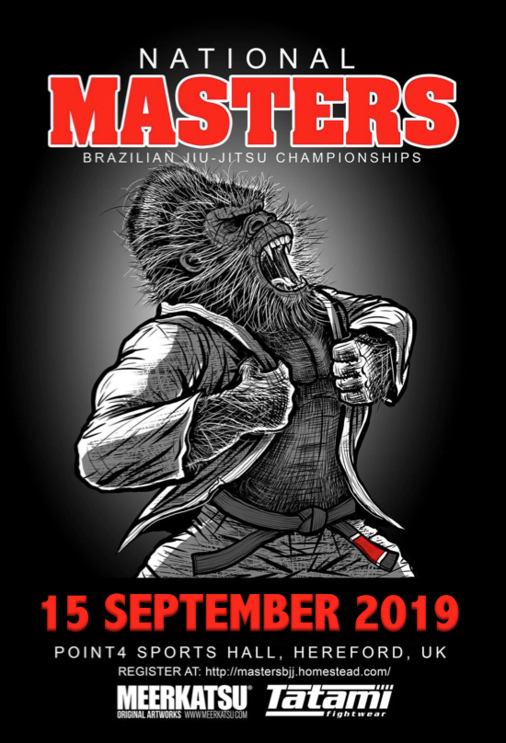 The third National Masters Brazilian Jiu Jitsu Championships will take place on Sunday 15th September 2019 at thePoint4 Sports Hall Hereford. Our aim is to provide a high quality and professional event for Masters that is second to none, where the competitors are treated like customers and receive a level of attention and personal service they will come to expect and enjoy. 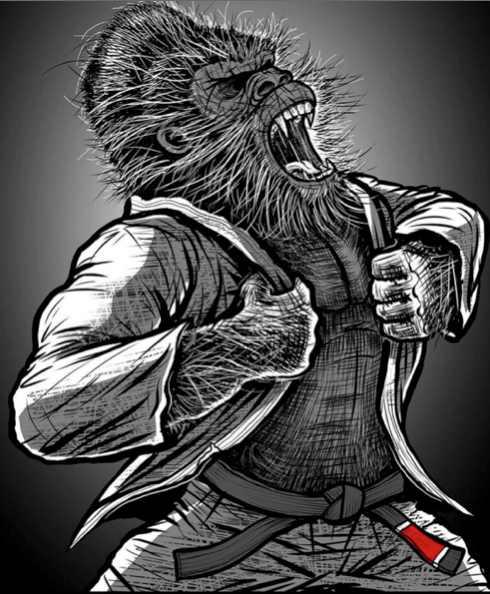 • The results will be posted online within 24 hours of the event. Please note you are purchasing a ticket to an event. If you are unable to attend the event you have the option of re-selling your ticket, prior to the correction deadline. Refunds, the re-sale of your ticket, or transfers to future events are not offered by the organisers.